Car Rental Networks in Greece. Low Cost Car Rental in Greece. 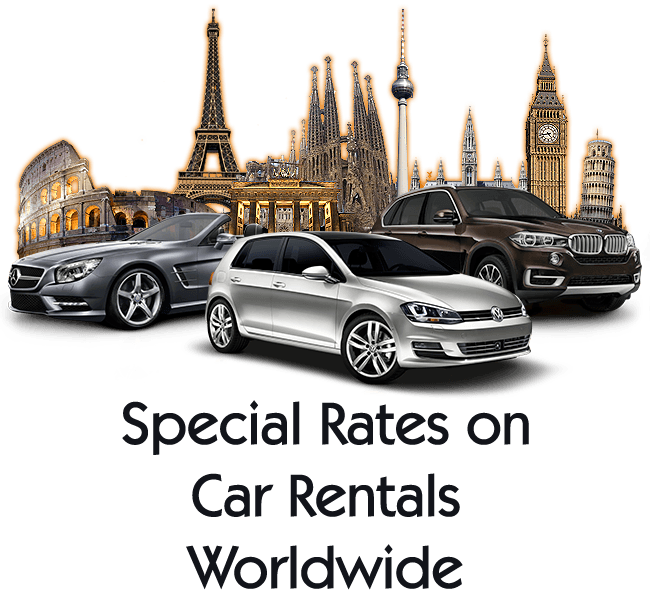 Car Rentals has taken quality service one step further by collaborating with trusted companies such as Hertz, Avis, Sixt, Enterprise, Budget, to name just a few, in providing personal attention and comprehensive services for a business trip or a vacation around Greece. Find Great Deals for Car Rentals, Low Cost Car Hire in Greece, daily, and weekly long term car rentals. Find the Great Deals online, for your future Car Rental in 3 quick easy steps. Book now at the lowest possible rates and see how much you could really save! Car Rental on line Reservations we welcome you to Greece! Car hire made easy with Car Rental Low Cost and latest models. Search for Car Rental in Greece. Car Rental in Greece. Offering its services for more than 20 years in the car rental field. Car Rental is to satisfied Greek and foreign customers, guarantee for your satisfaction, for a business trip or a vacation around Greece. Car Rental in Greece paying attention, to the safety and quality service of its clients. Car Rental fleet offers the latest models. Check our rates & book a car suitable for your needs all over Greece. Car Rental in Athens, Crete, Santorini, Mykonos, Rhodes, Corfu, and many more… offers LOW COST CAR HIRE in Greece. Low Cost Car Hire in Greece. Mini: Chevrolet Matiz, Chevrolet Spark, Toyota Aygo. Economy: Opel Corsa, Peugeot 107, Nissan - Micra, VW Polo, Peugeot 207. Compact: Opel Astra, BMW 116, Peugeot 308, Renault Clio. Mini Automatic: Toyota Aygo, Citroen C1. Compact Automatic: Peugeot 307, VW Golf. 4 WD/SUV: Suzuki Jimny, Daihatsu Terios, Toyota Rav, Peugeot 4007, Mercedes ML 350. MPV Bus: Fiat Doblo, Mercedes Vito, Nissan Primastar. Premium: Peugeot 407, BMW 316. Convertible: Peugeot 307, Opel Astra, Audi A3. Car Rental Station / Major Air Ports in GREECE, CRETE, Chania, Rethymnon, Ag. Nikolaos, ATHENS, THESSALONIKI, CHALKIDIKI, RHODES, SANTORINI, MYKONOS, CORFU, KEFALONIA, ZANTE, PELOPONNESE, Kalamata. 24/7 Customer Support ! No Credit Card fees ! No Hidden Charges! Our website is very easy to use, offering an CAR RENTAL online reservation feature. CAR RENTAL in GREECE is your best choice for quality & economy drive and travel. For the most memorable stay in GREECE you make the right decision by choosing our company.